Halloween is near and a cute girl wants a witch look in this night but she is confused about her dress up. She needs you for choosing one of her scary clothes and dresses her up for a magical day. Click and drag items onto the girl to apply them. Good luck! 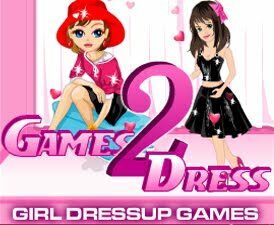 Play Witch Hallows Dress Up Game.